Vogue’s concern about seating arrangement for celebrities while preparing the MET GALA. The curators in Asian department’s concern about the topic of the exhibition which could be interpreted as racist. The amount of China’s imagery which people expect in the exhibition. The Metropolitan Museum’s concern about the limit in treating Mao and how much people will tolerate it. A Chinese woman’s concern about the fashion exhibition which can entail misinterpretations or misconceptions. The Chinese lady’s concern about the modern part of China being disregarded in favor of the historical part. How will they represent modern China through fashion? What is the aesthetic of contemporary Chinese art? Andrew Bolton’s frustration on the complexity from the design prospective. How can fashion harmonize the West and East’s culture? How could fashion be an art instead of being a commercial? Why are many fashion designers obsessed with traditional Chinese garments? 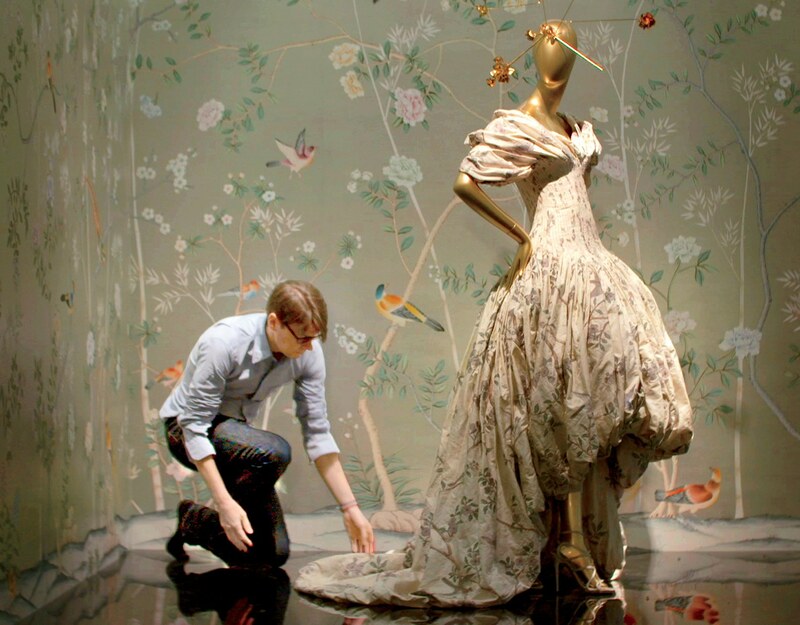 Can fashion magazines and historical museums meet? Why are people paying attention to the traditional part rather than contemporary part of the culture? How can the Gala of a big exhibition be remarkable?